Small is beautiful and exquisite - fine premium tequila made the old fashion way. At Aficionado we decided to remain a small "casa tequilera" as we are committed to quality and not quantity. We pay attention to every detail in our process, which we consider an art. There is nothing like limited production to obtain the best, and that is what Tequila Aficionado is all about. The hand-picked mature agave piñas are patiently steamed in temperature and pressue controlled ovens. Once the piñas are steamed, they a passed through a mill that will extract the sweet juice to be used for the fementation process. After fermentation is completed, a slow distillation process is started to collect the delicate flavors and aromas. 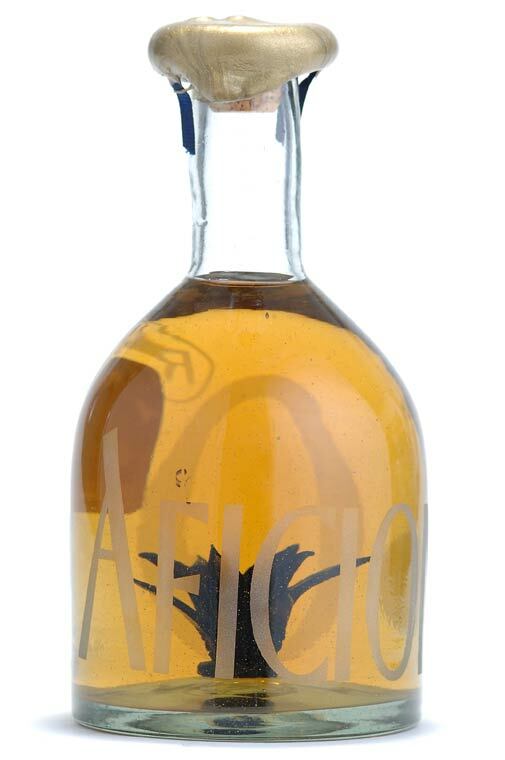 AAficionado then goes through the second distillation to refine its characteristics. 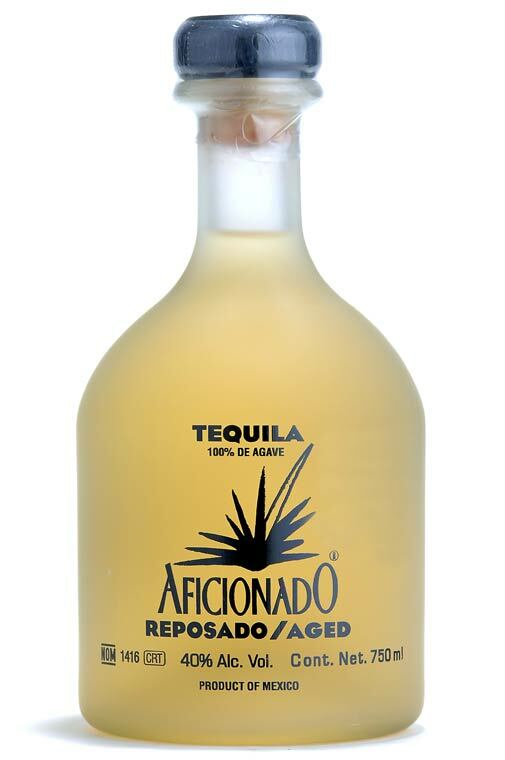 Finally, depending on the type of product, the tequila is carefully aged in white oak barrels. Now the fine tequila Aficionado can be bottled and is ready for you to enjoy. This tequila has been produced at two different distilleries. Our silver is bottled directly after the second distillation. This locks in the clean, crisp, araomatic flavors. Five to eight months of aging gives our reposado a nice round spiciness, yet maintaining the aroma and flavor of the agave. Aged oak barrels for 18 months. 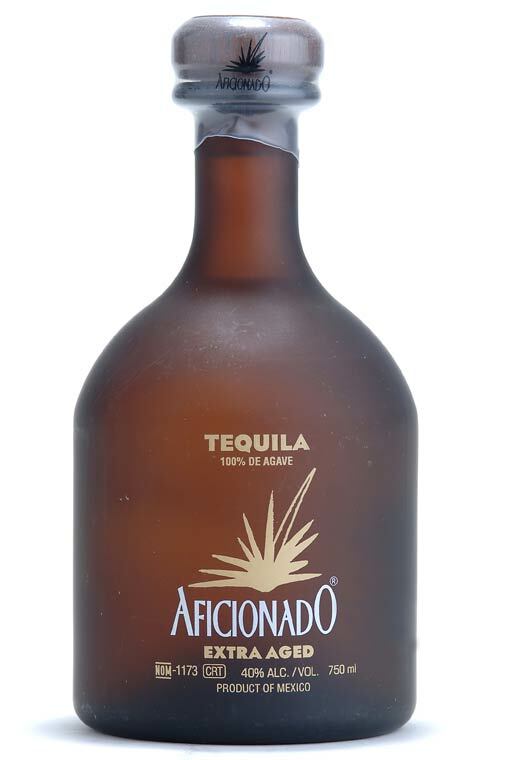 Considered a gourmet tequila, Aficionado añejo has satisfied the most strict palates with its refined and exquisite taste and nose. Aged for 18 months in oak barrels the were previously used to age port. 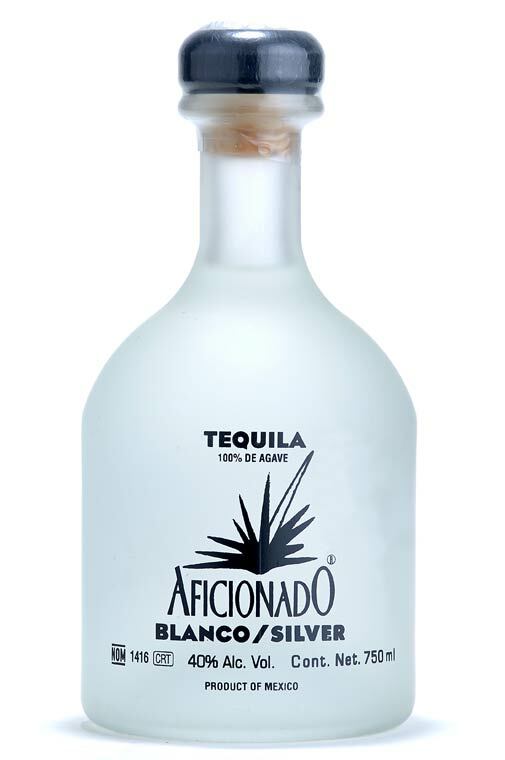 There is a balance between the flavors of agave, almonds, fruit and notes of the barrel. Tequilera Newton y Hijos, S. A. de C. V.
Ruperto Salas 168 Col. Benito Juarez C.P.45190. Productos Finos de Agave, S. A. de C. V.